Email RUSA Voices editor, David Midyette (david.midyette@gmail.com), with your submission. Submissions should be in Word format and include your contact information. Please submit a photo or avatar for inclusion in the post. Feel free to email the editor with inquiries of interest prior to writing an entry. Editor will contact you regarding acceptance and edits for your post within 7 business days. Conform to accepted norms of scholarly communication , e.g. APA 6th formatting and style, and that posts will be written in an engaging and readable style. While there is an expectation that submissions will be scholarly in nature, they must also be clear and concise, and must avoid overly complex prose and obfuscation. Submissions should be 500 – 1500 words, but alternate lengths will be considered. The nature of the posts is exploratory and should engage the reader to read further into the topic. Therefore, they should not be an exhaustive treatment of the topic. Rather, they should present the basics of a topic with suggestions for additional materials of interest. Not all submissions will be accepted and posted to the blog, but all will be subject to an editorial review process to determine fit with the topic and overall merit of the submission. 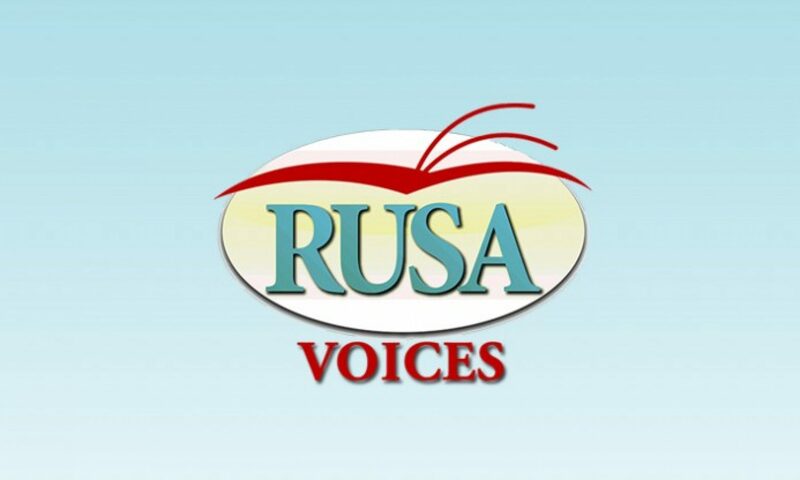 Contributors will be notified of acceptance and alerted as to when the post will appear on the RUSA Blog.